Aung San Suu Kyi is best known to be the opposition leader in Myanmar, and also the winner of the Nobel Prize for Peace in 1991. Presently, she is the chairperson of NLD or National League for Democracy in Myanmar. She remained under house arrest from 1989 to 2010, due to which she has become one of the most prominent political prisoners in the world. In 2012, she was elected to the Pyithu Hluttaw to represent the Kawhmu constituency. Suu Kyi is often referred to as Daw Aung San Suu Kyi in Burma, which means ‘aunt’ that is added to her name to show her respect. Suu Kyi was the daughter of Aung San, the de factor Prime Minister of Burma, who was assassinated in 1947 by his rivals. 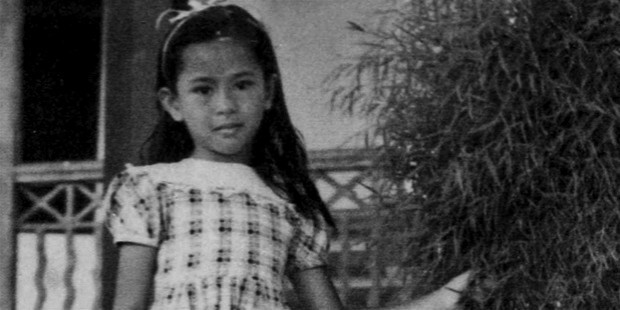 Her mother, Khin Kyi, became the Burmese ambassador to Nepal and India in 1960, due to which she grew up in a political atmosphere. Having learned many languages, Suu Kyi worked with the UN as a writer over budget matters. 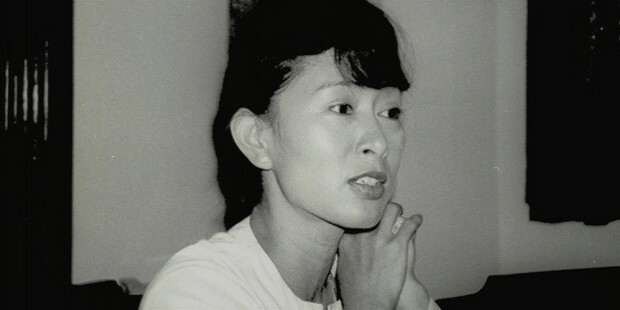 As she returned to Burma in 1988, she became active in pro-democracy movement of Burma, and founded NLD in 1988. After giving several speeches and protests, she was placed under house arrest, and was not allowed to speak to her army and supporters. 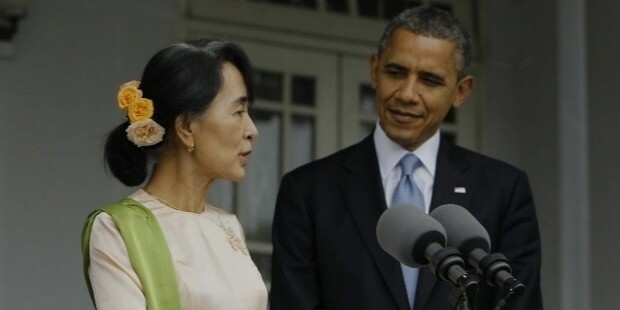 Her house arrest ended in 2010, when US President Barack Obama visited Burma, and citied Burmese government to release all political prisoners. In 2011, Kyi re-registered NLD as a political party. She also met Yingluck Shinawatra, the Thai PM, which was the first-ever meeting of Suu Kyi with a foreign country leader outside of Burma. 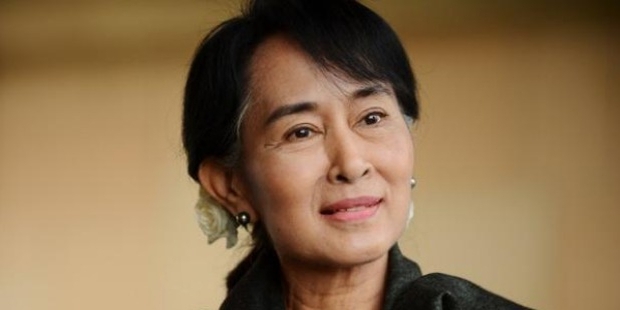 In 2012, she won a Parliament seat in Burma, with which Kyi became the Leader of Opposition in the Lower House. In 2013, she announced her intentions to run for the presidential elections in 2015, but her marriage to a non-Burmese person disallowed her from doing that. The NLD Party founded by Suu Kyi works on the principles of the late Indian leader Mahatma Gandhi, which are of peace and non-violence. 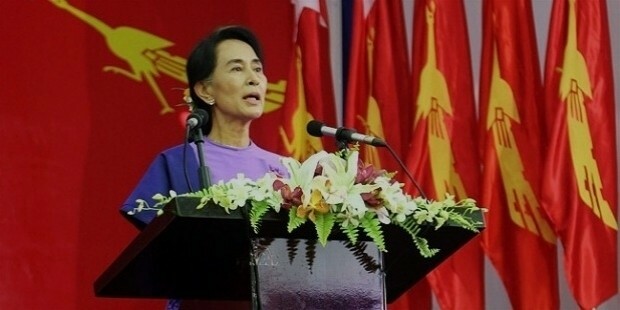 She is a revered personality in Burma, and is always sought after for her opinions and speeches. 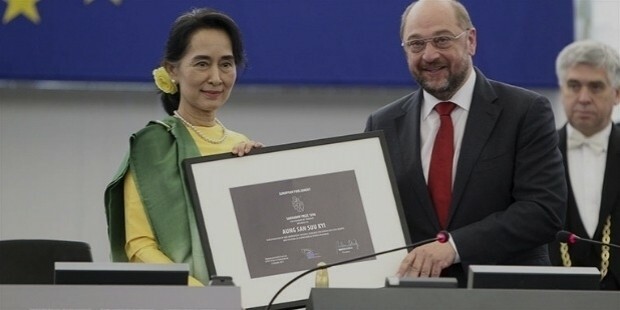 In 1991, Suu Kyi received Nobel Peace Prize for her non-violent struggle for human rights and democracy. In addition, she has received a number of titles, including Rafto Prize and Sakharov Prize for the Freedom of Thought in 1990, Nobel Peace Prize in 1991, Jawaharlal Nehru Award for International Understanding in 1992, and International Simón Bolívar Prize from Venezuela in 1992. 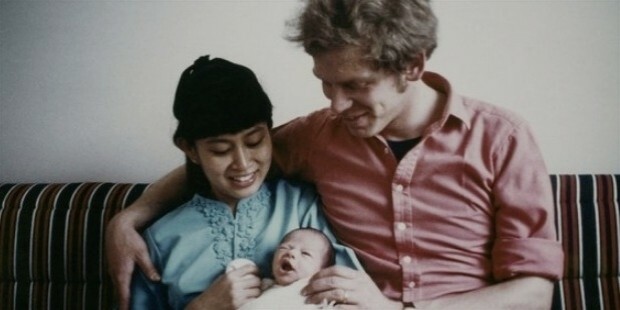 Suu Kyi married Dr. Michael Aris in 1971, whom she met only five times during her house arrest, and has two sons. Aris died of terminal prostate cancer in 1999. In 2012, she received the Shaheed Benazir Bhutto Award for Democracy from Pakistan, and in 2007, was made an honorary citizen by the Government of Canada. She also received the Presidential Medal of Freedom in 2012, which is the highest civilian honor in the United States.